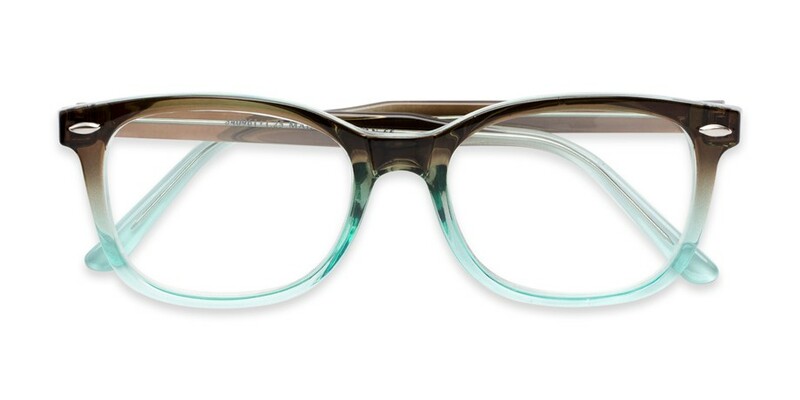 The conversation is sure to revolve around you when you wear The Jupiter. 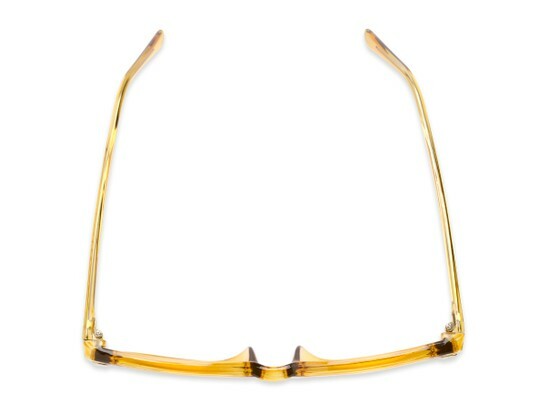 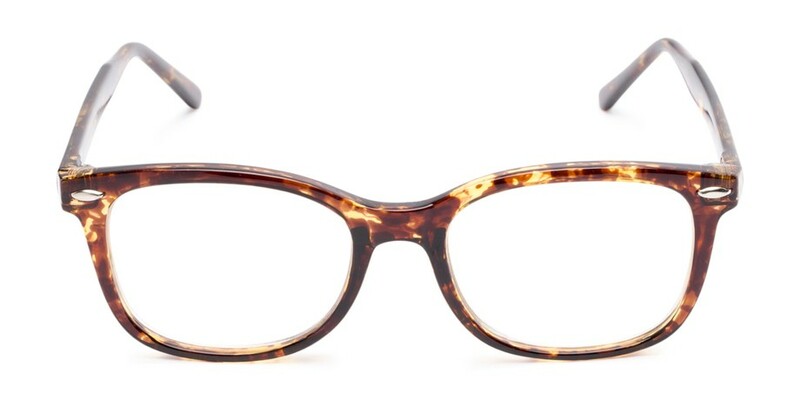 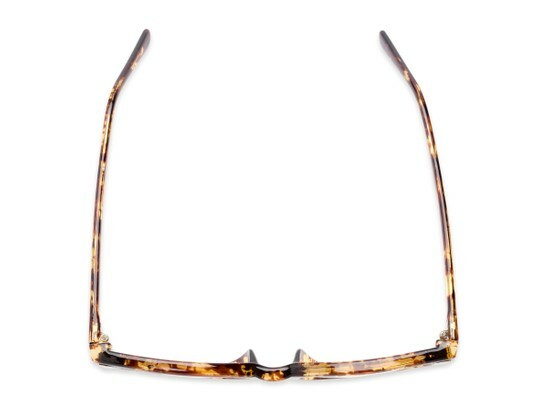 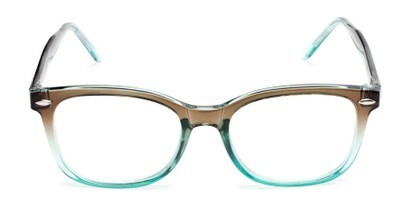 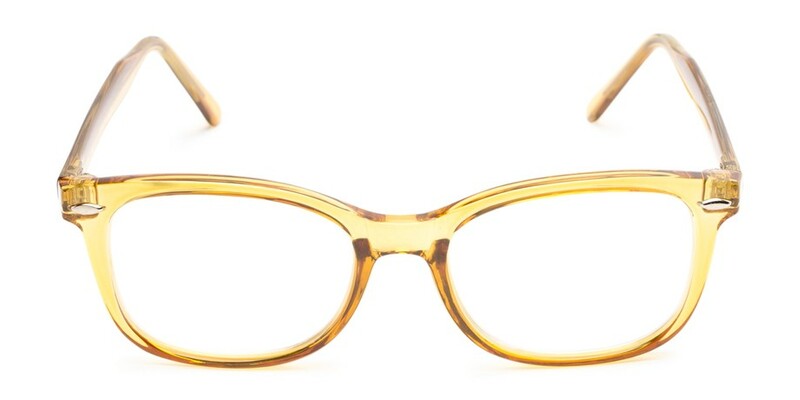 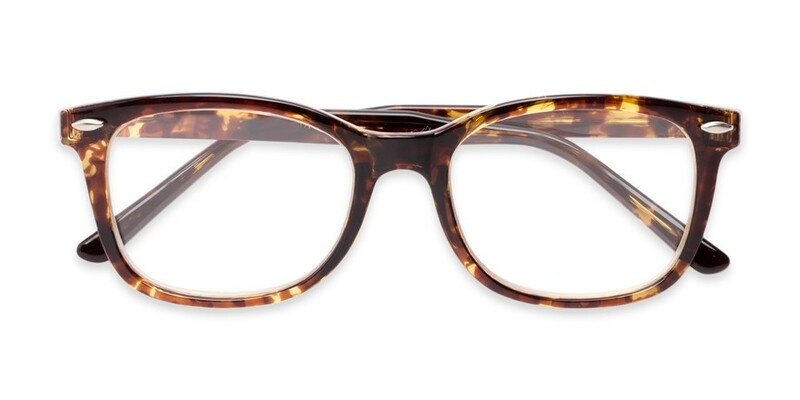 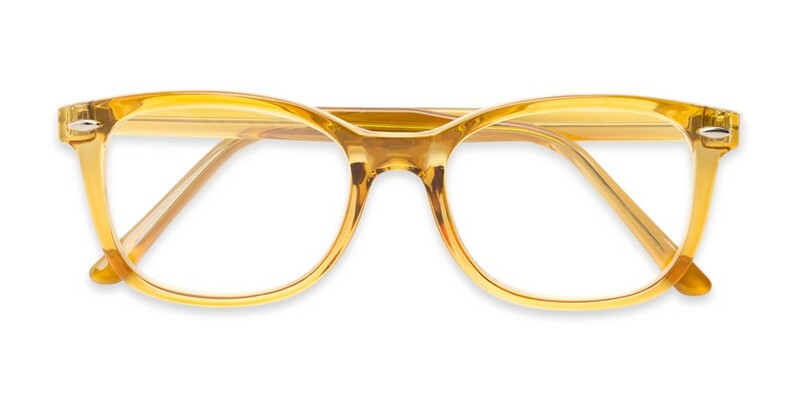 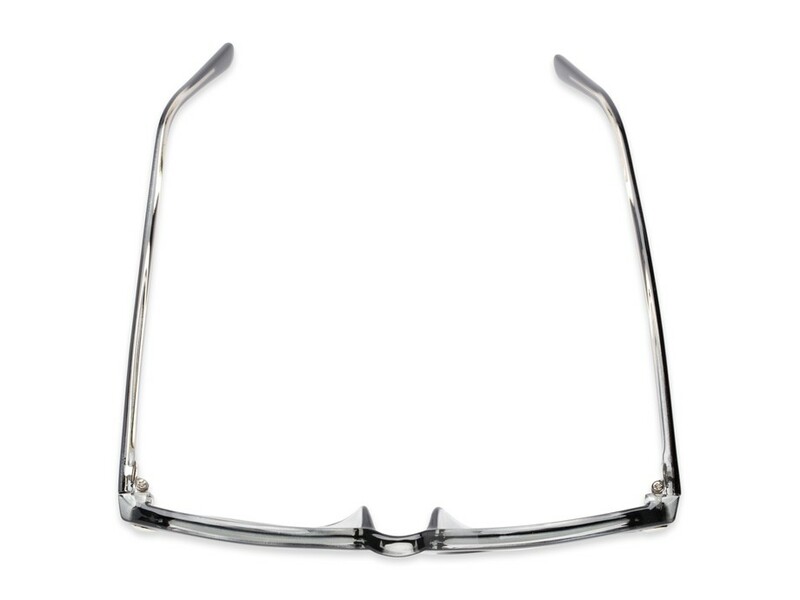 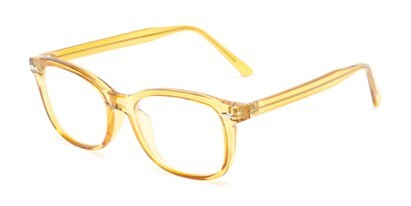 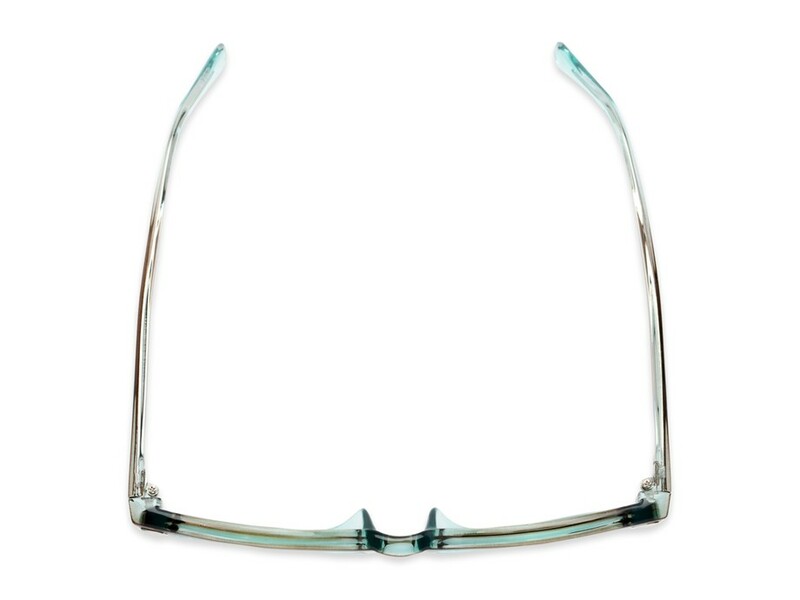 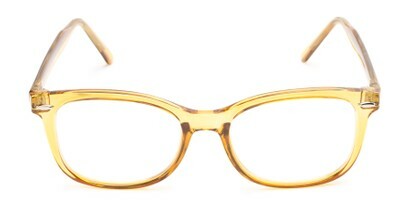 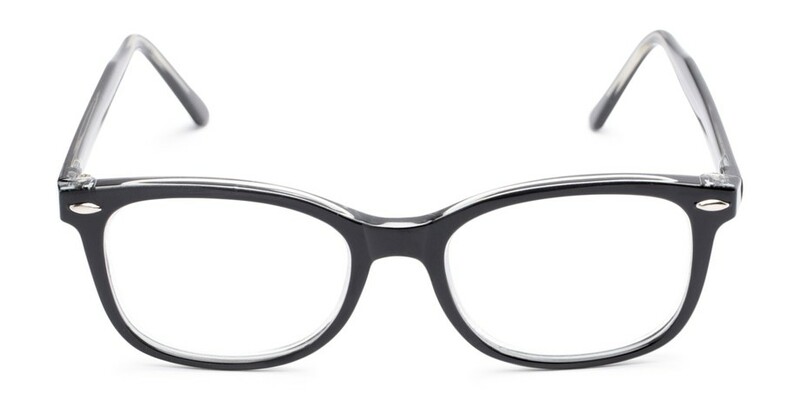 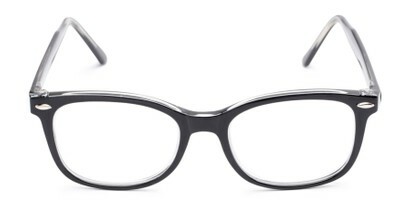 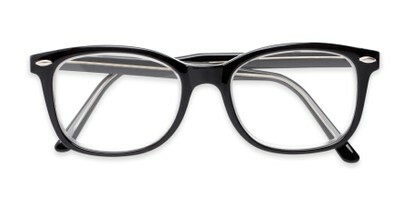 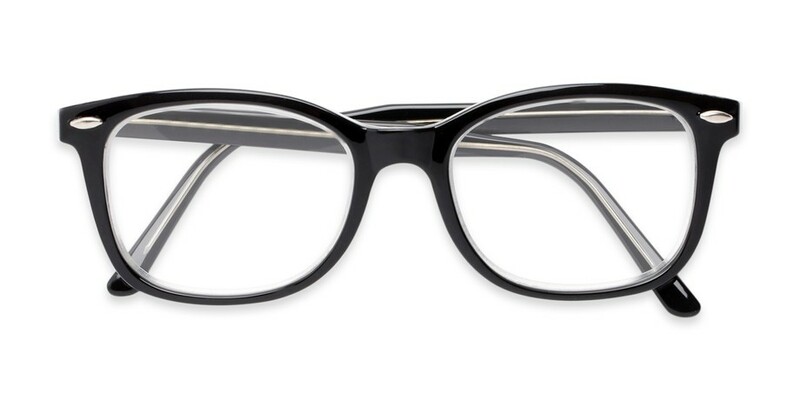 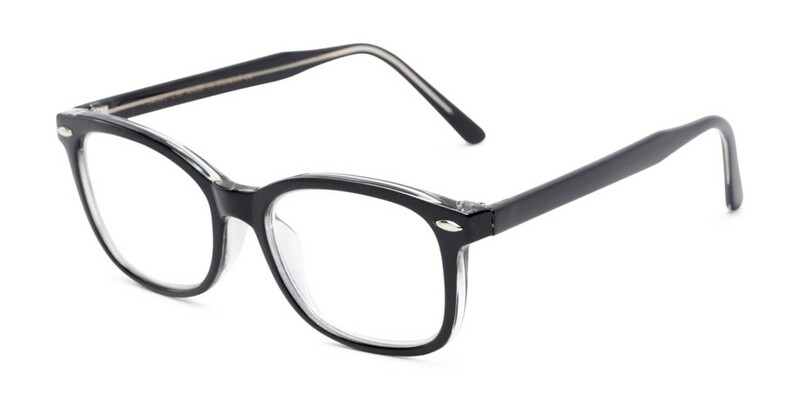 This trendy frame has a classic retro shape with a color twist. Wayfarer® is a registered trademark of Luxottica Group S.p.A. One Click Ventures, LLC and Readers.com are not affiliated with Luxottica Group and no endorsement is stated or implied.